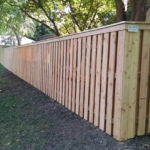 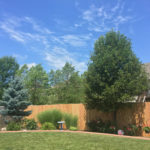 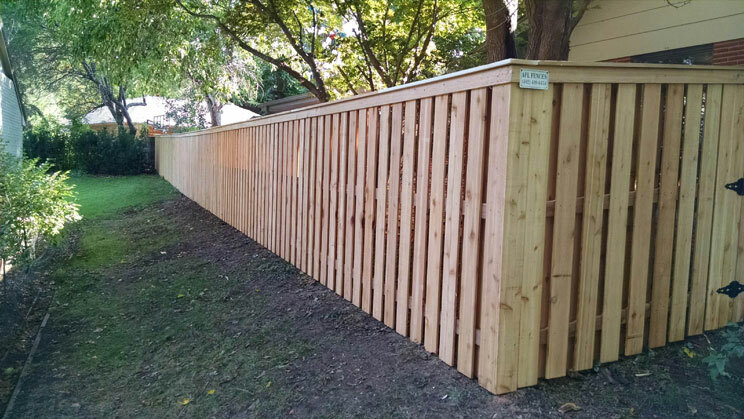 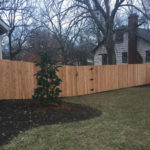 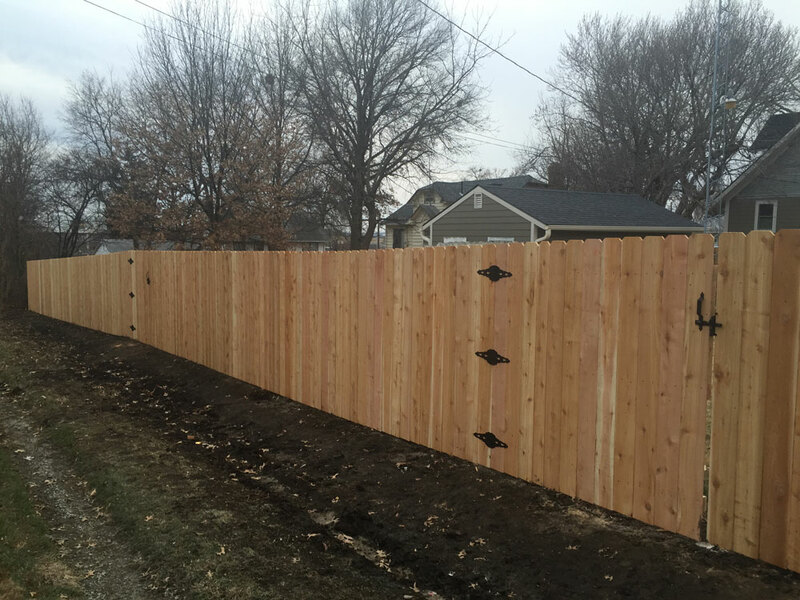 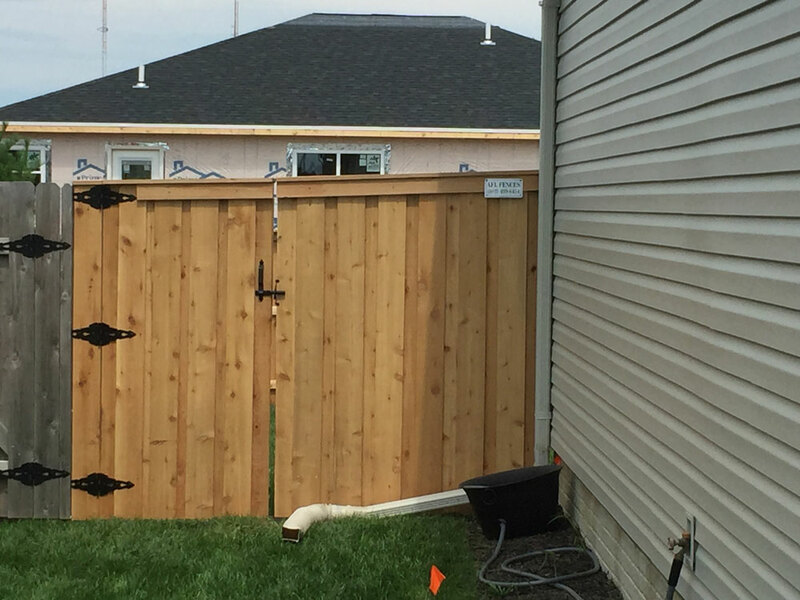 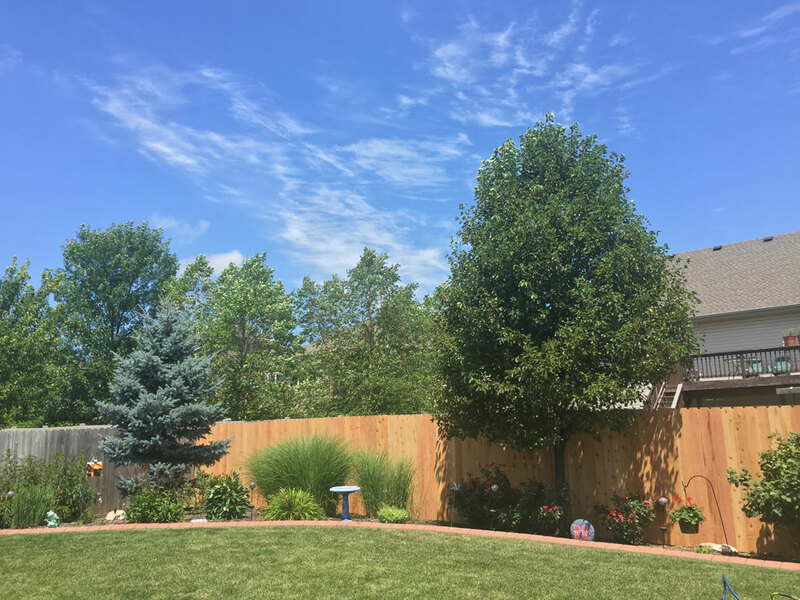 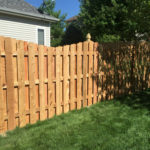 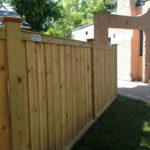 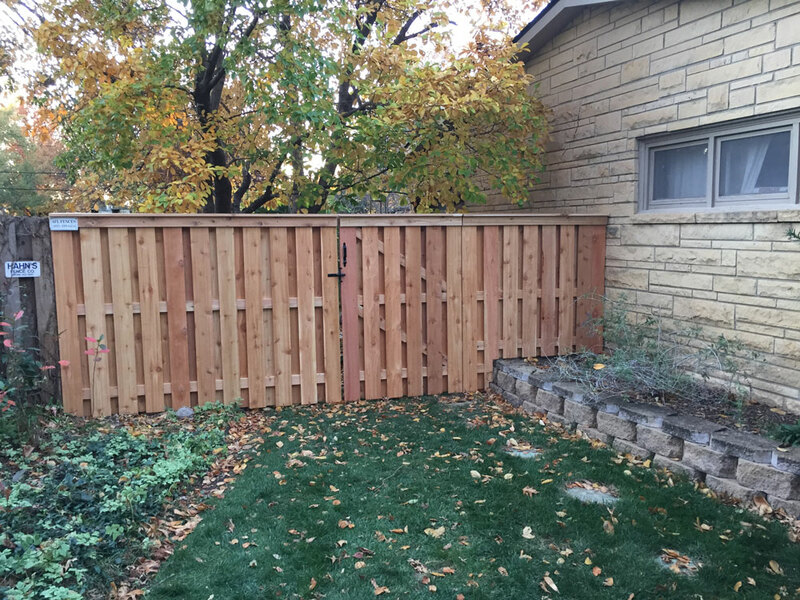 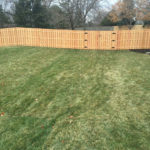 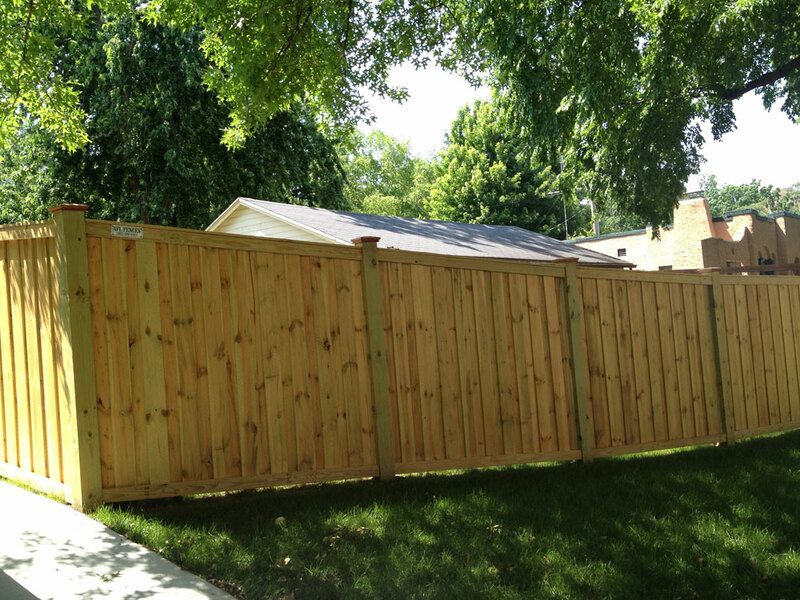 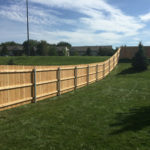 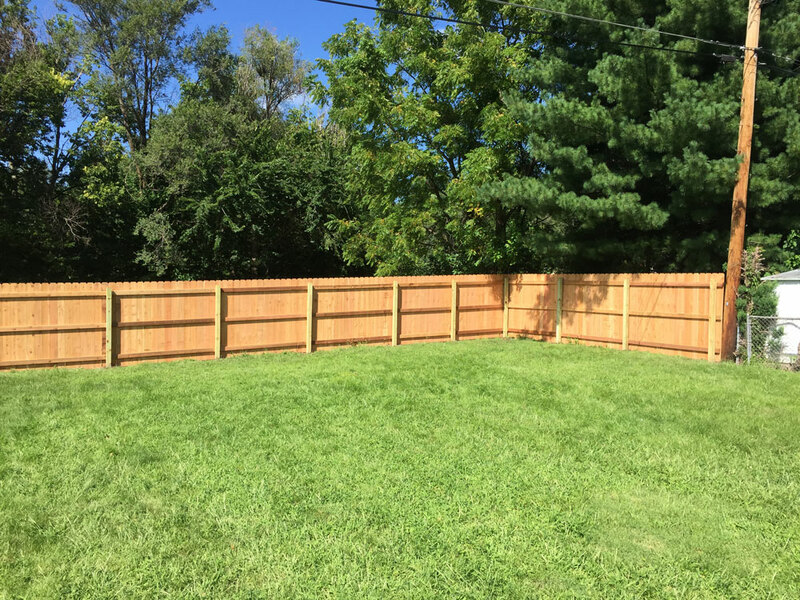 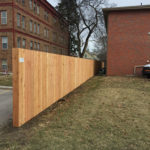 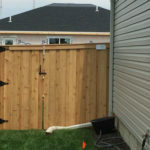 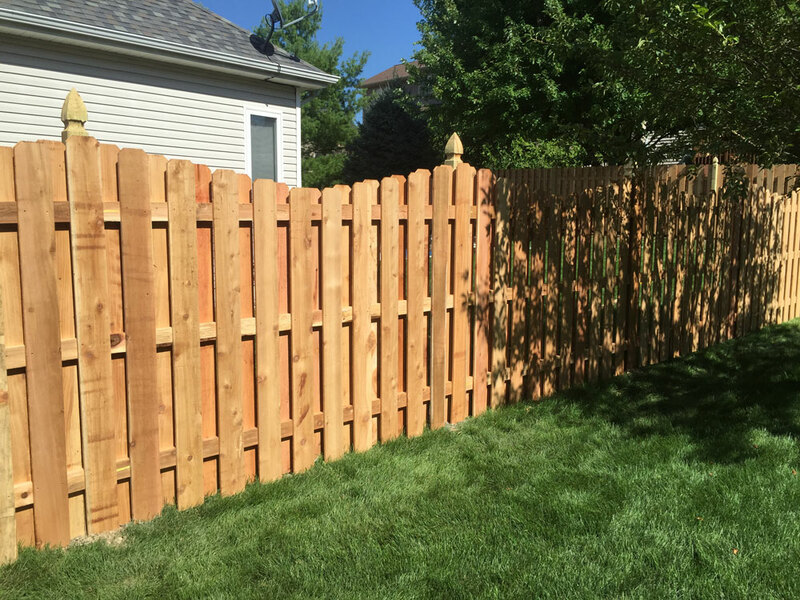 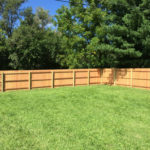 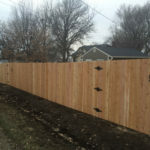 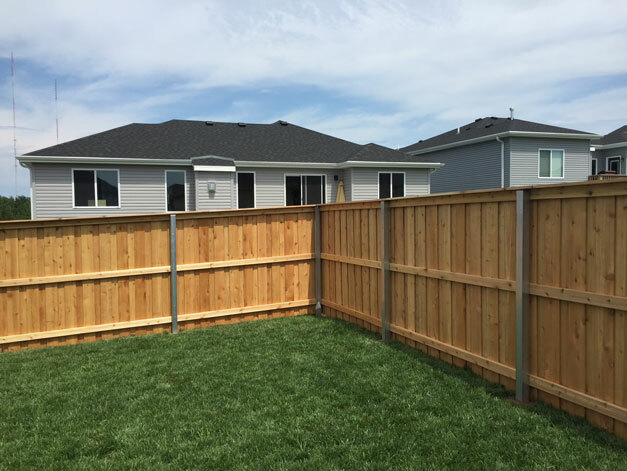 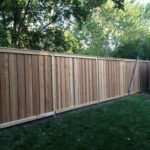 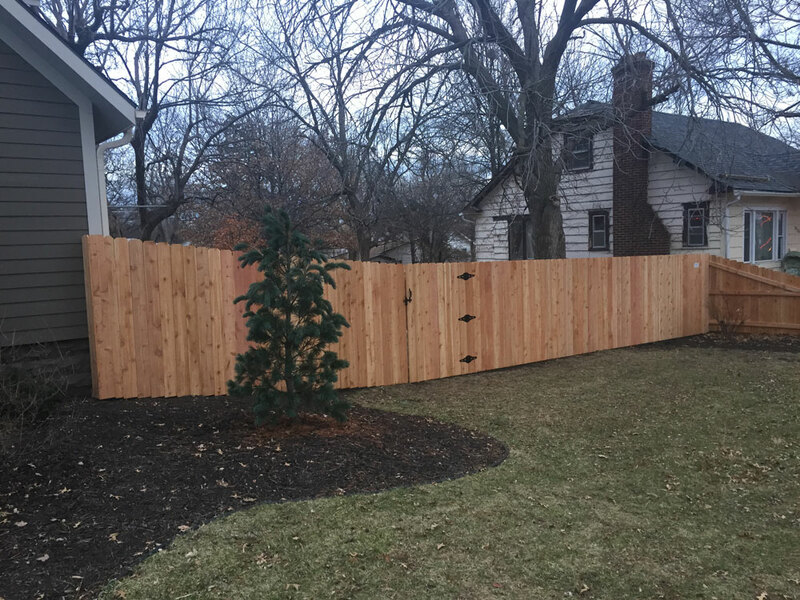 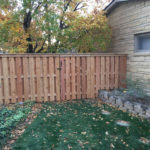 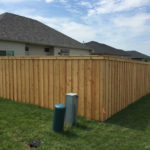 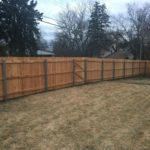 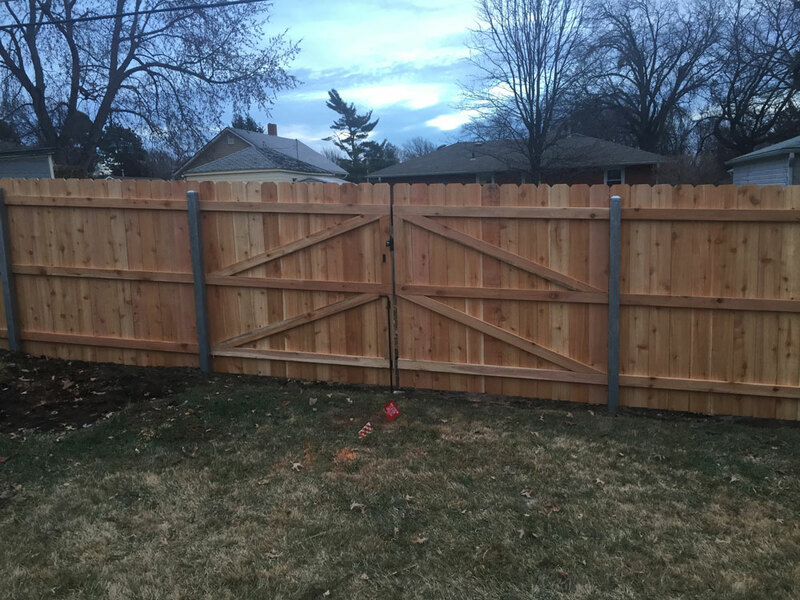 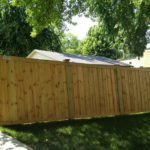 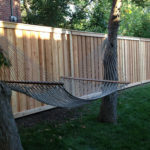 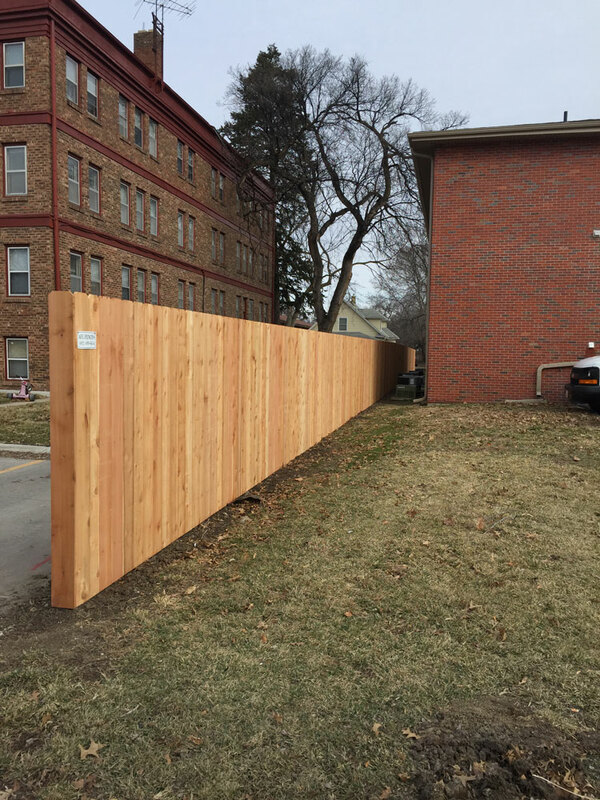 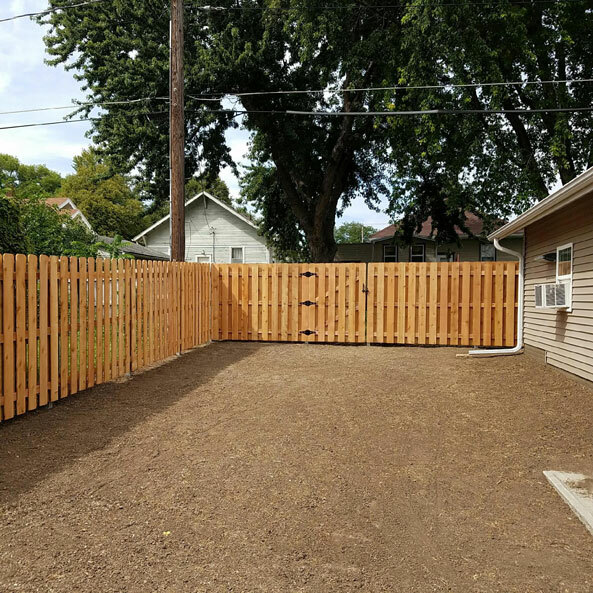 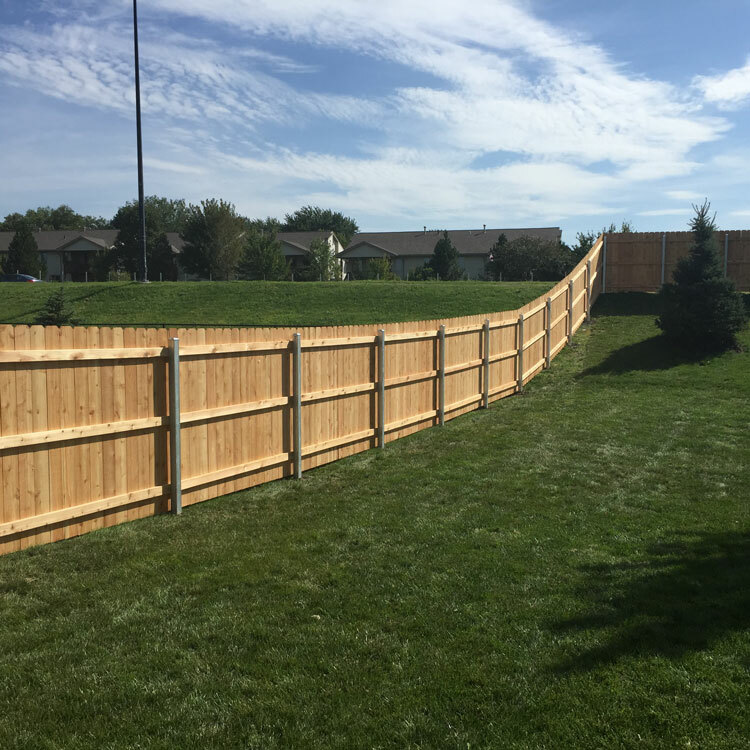 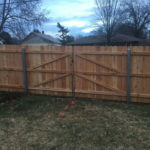 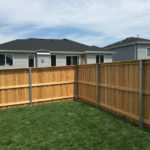 Even though a new era has dawned where manufactured, maintenance-free products are becoming popular, wood fences still offer certain advantages for homeowners. 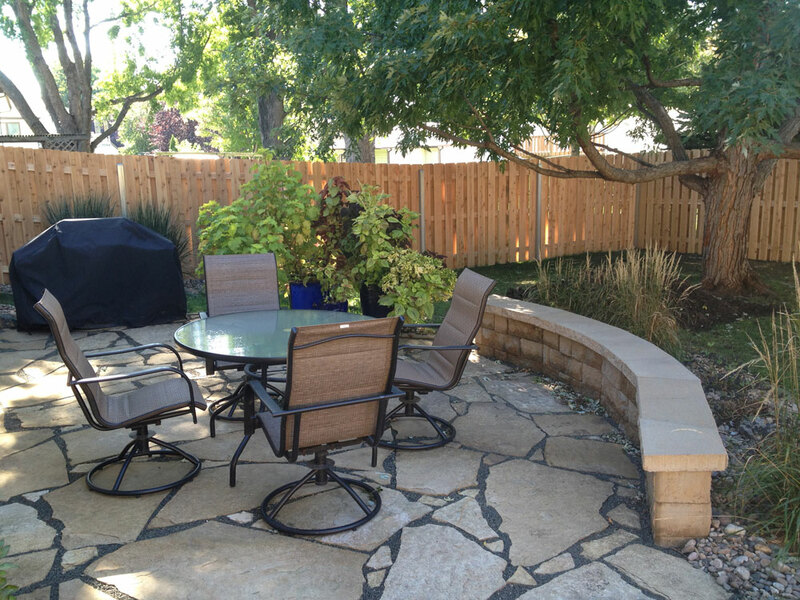 Their character and truly natural look enhance any property. 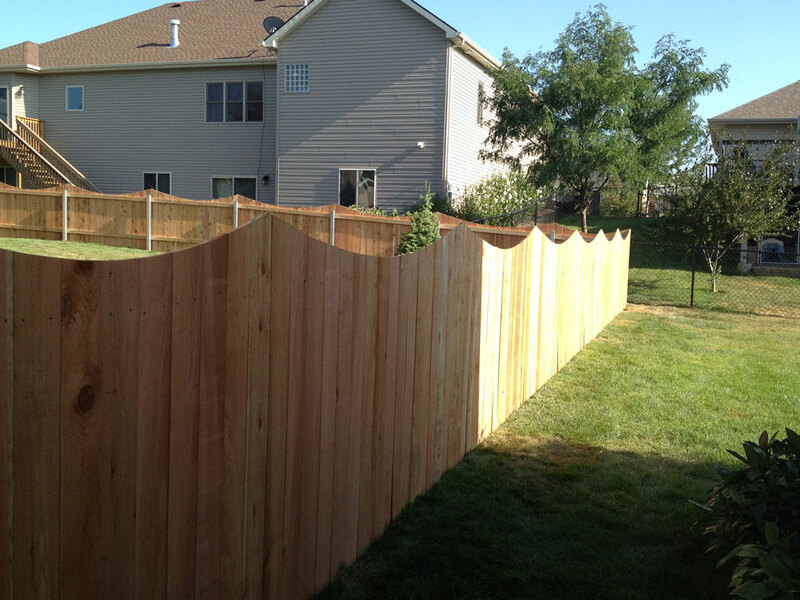 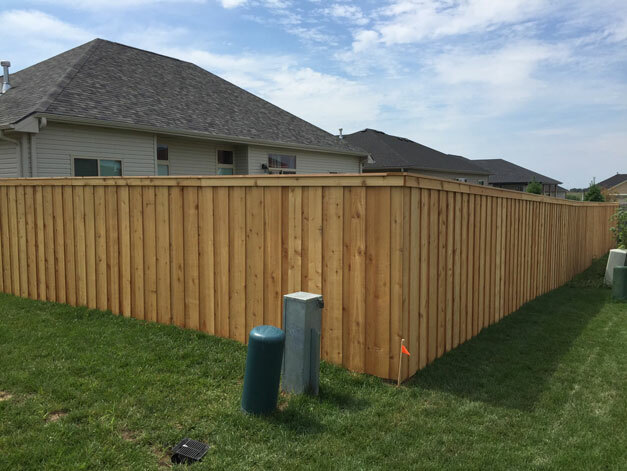 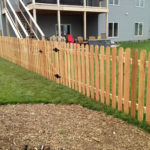 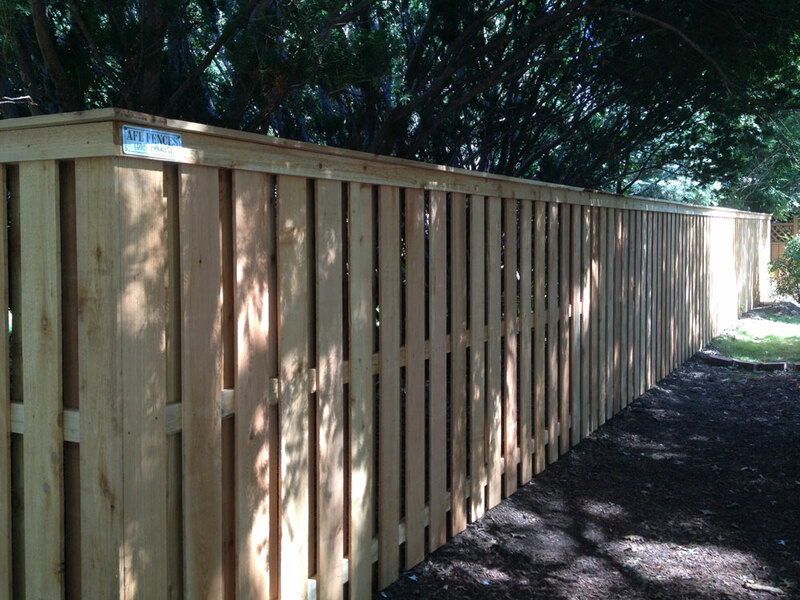 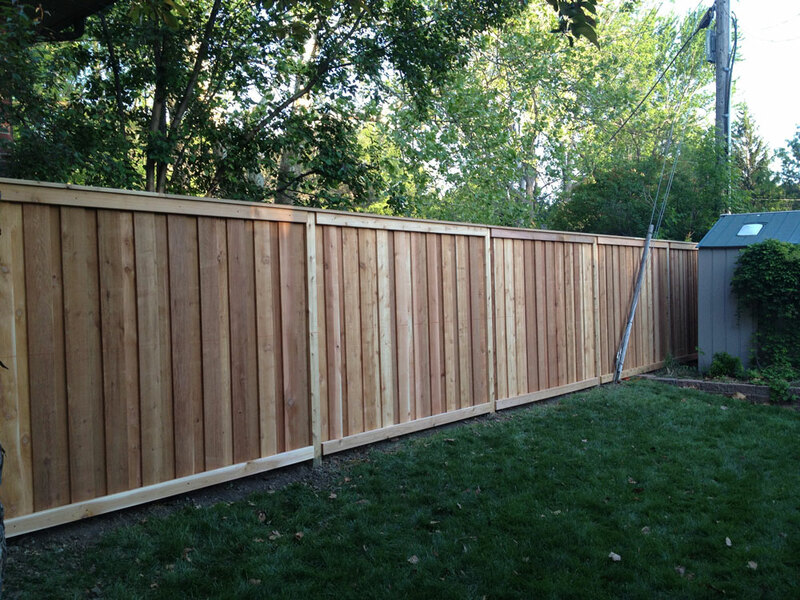 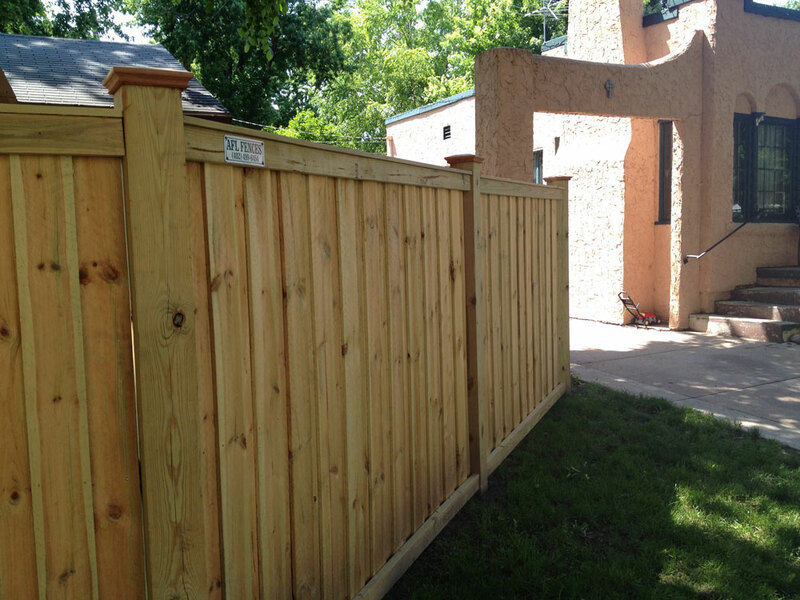 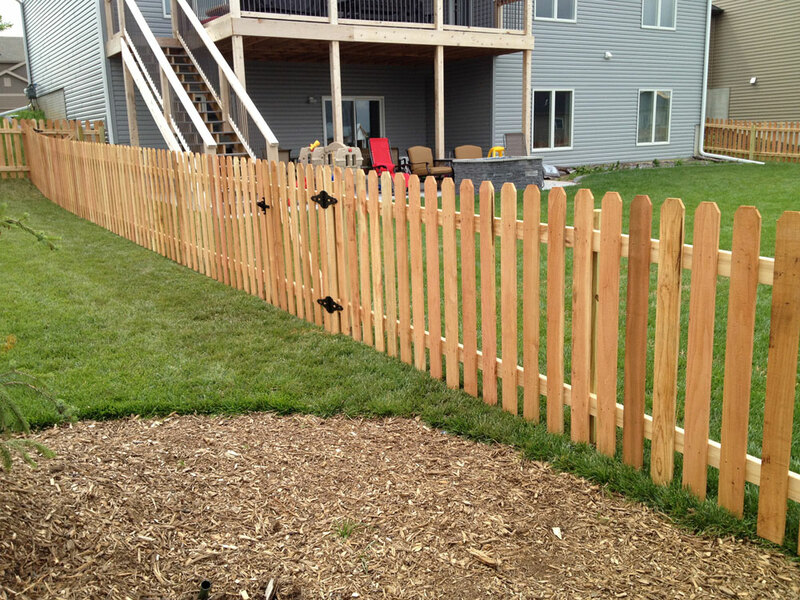 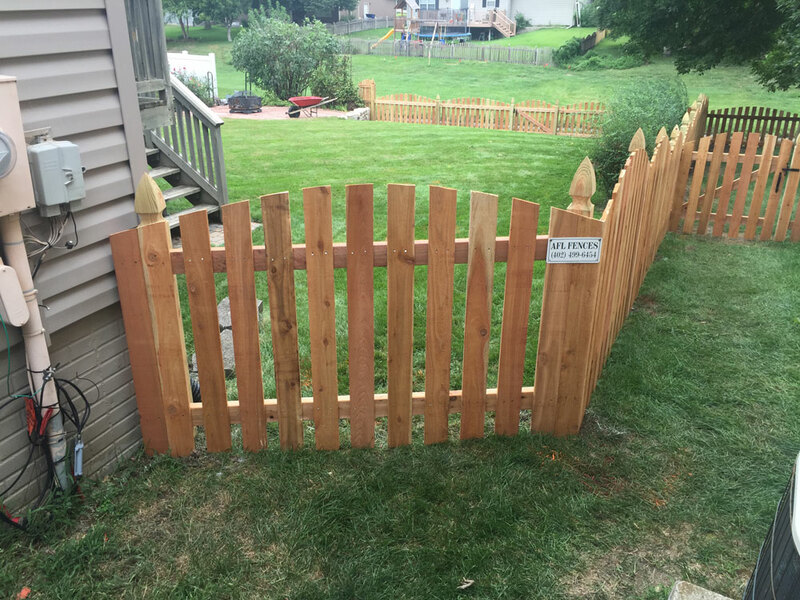 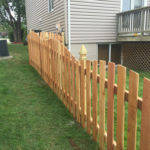 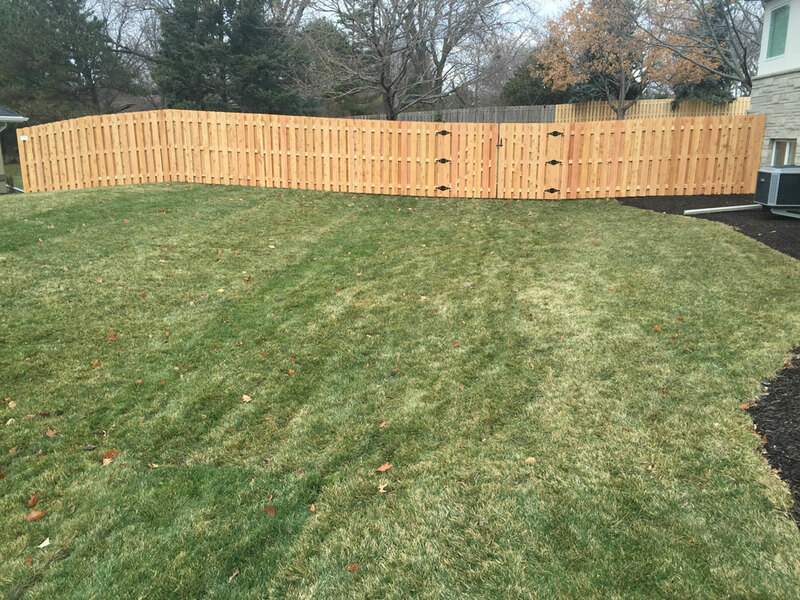 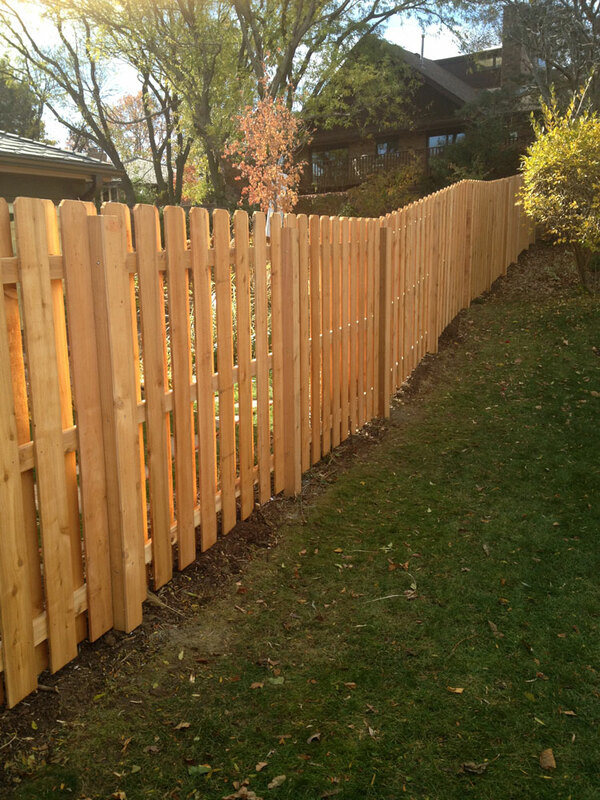 To get the full lifespan of a wood fence, proper staining becomes essential. 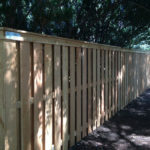  The two types of wood we provide are cedar and pressure treated pine. 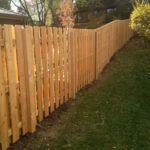 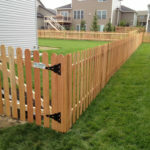 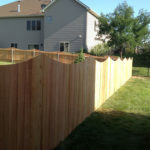 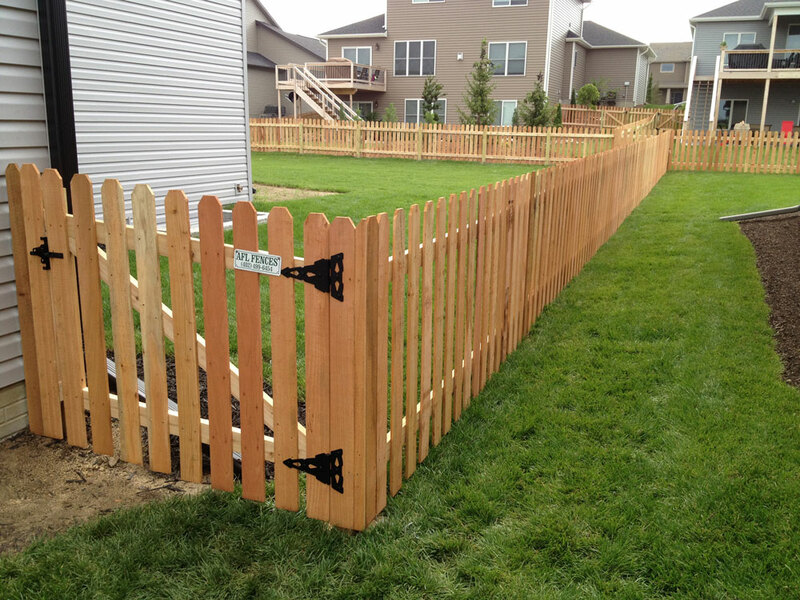 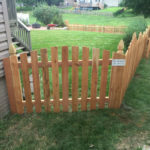 If you want the traditional picket fence or the in-demand shadowbox style, we install both styles with supreme expertise. 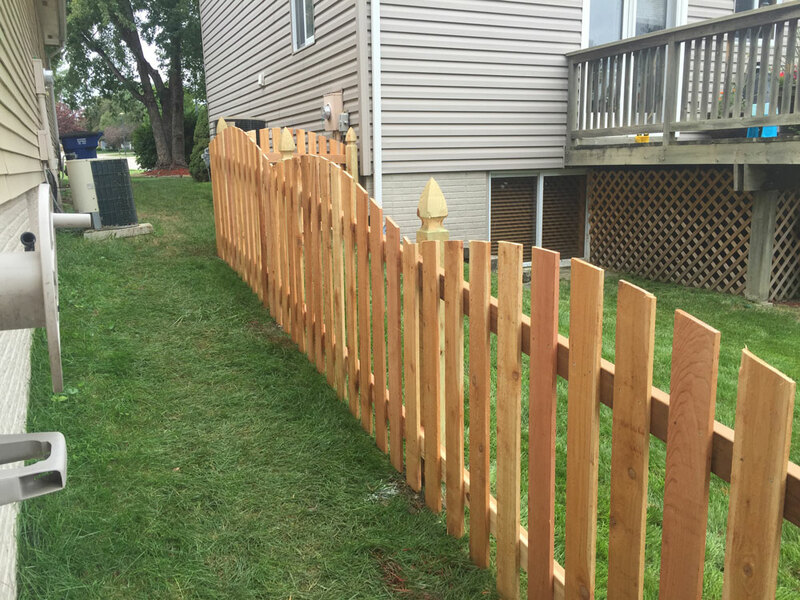 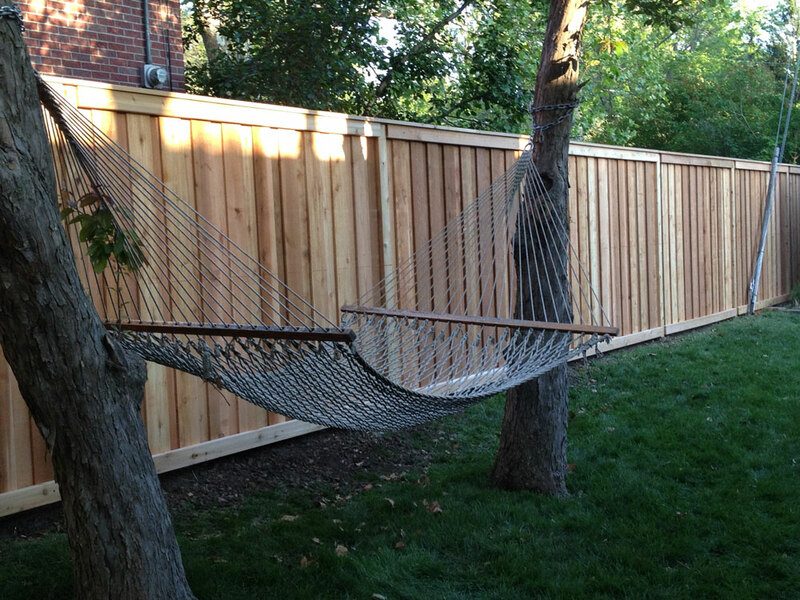 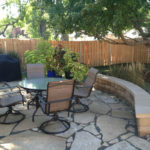 If you want to do a decorative style fence for a custom look, just let us know and we can do that as well. 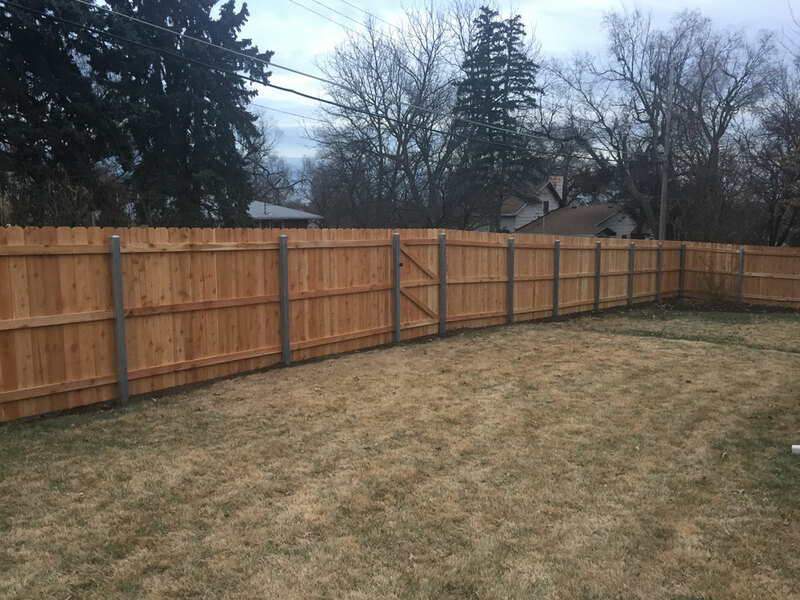 Or for those of you that don’t want to fix rotted out wood fence posts, we can offer you a galvanized steel post that lasts much longer.